Now with bacon, cheese, and a slice of tomato! 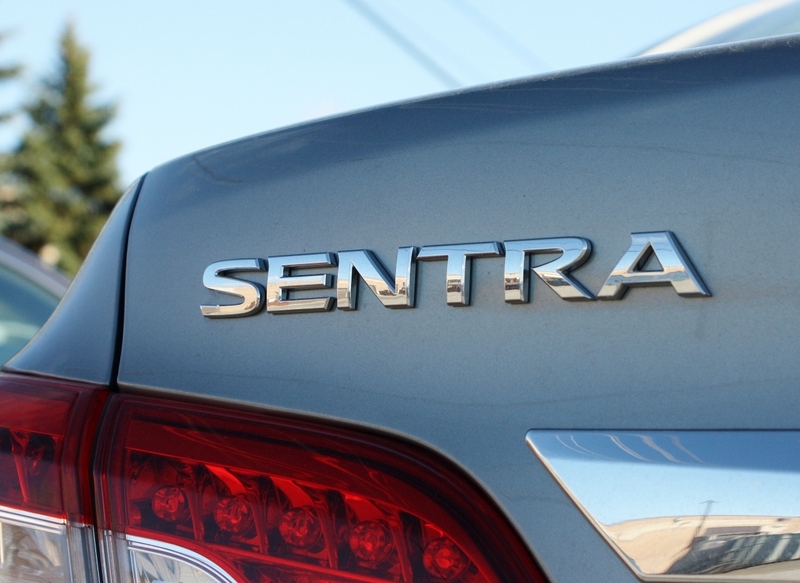 Earlier today, I found myself driving past a Nissan dealership’s overflow lot and was suddenly seized by a strange compulsion. Pulling over, I hopped out to take an impromptu stock of their inventory. Nissan’s been going great guns lately, aggressively taking to the airwaves in an attempt to boost its sales and market share. 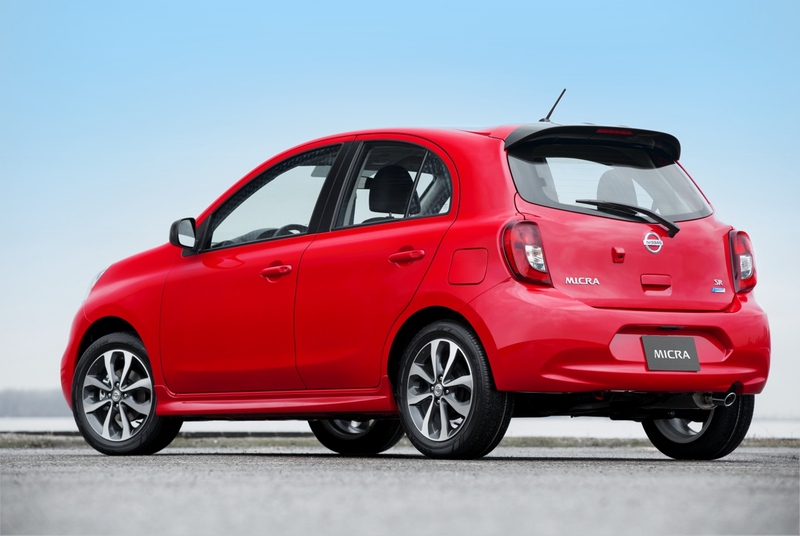 The spring introduction of the tiny, bargain-priced Micra into the Canadian car market was a gamble that seems to be paying off, with early sales figures showing much interest from the car-buying public. I could easily see Canada being a test case for an eventual entry into the lucrative U.S. market, which Nissan seems to be counting on to get that bigger slice of the pie. 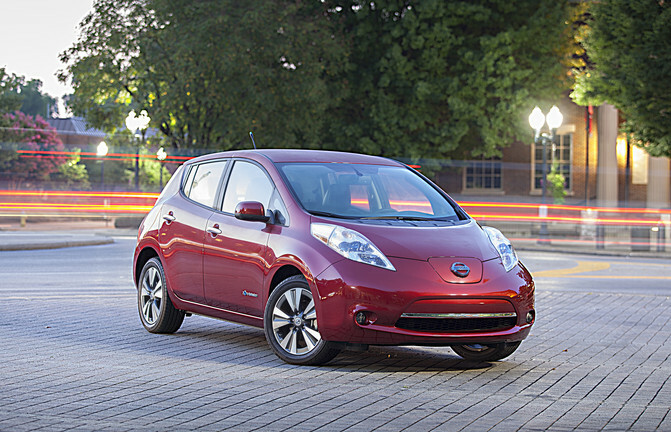 Nissan’s second-quarter 2014 revenues were up a very substantial 37% from the same period a year before, driven by surging North American sales. Total sales were up 10.4% during the second quarter, despite stagnating demand in Nissan’s home country of Japan. 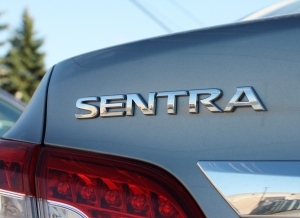 Nissan brass seem optimistic about the company’s fortunes in the foreseeable future, as well. Now, back to my sleuthing. Noticing a good number of Micras in the overflow lot, I was curious to record the ratio of trim levels for little hatch, which starts at a tantalizing advertised price of $9,998 for a stripped-down ‘S’ model. Overflow lots are generally filled with dealers’ best guesses as to what will be big sellers, so there is some unscientific value in taking stock of their stock. Early reviews of the Micra noted that Nissan didn’t expect to sell tons of the base model, given that young people are now used to creature comforts like air conditioning and power windows, but having that four-figure starting price was invaluable as an attention-grabbing marketing tool. 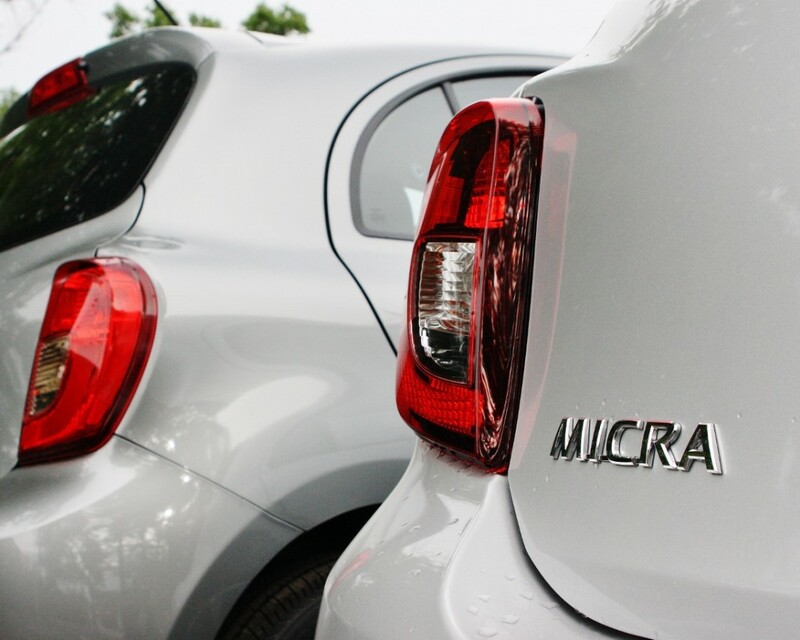 The Micras on the lot took that assertion and ran with it – in fact, there wasn’t a single real base model on the lot. Not one Micra, despite many being the ‘S’ model, stickered for less than the neighbourhood of $14,000, with the many ‘SR’ models going in the $16,000 + range. Room at the top: the mighty Nissan Micra RS. The reason? All the base models came with a creature comforts package that added automatic transmission, air and power goodies. That optional factory equipment adds $3,435 to the base price, which, when coupled with freight and PDI (and an almost unavoidable extra-cost metallic paint), brought the cost to $14,833. Not stratospheric by any means, but still a nearly 50% increase over the much-touted entry price. However, if your jar of rainy day pennies doesn’t runneth over, I’m sure a dealer would be happy to order a stripped ‘S’ for your motoring pleasure. With 109-horsepower on tap for a light, nimble little car, you’d think Nissan would have offered an upgrade package that omitted the automatic transmission, thus allowing drivers to maximize their car’s sportiness while still enjoying comfort and convenience (and saving a possible $1,500 or so). 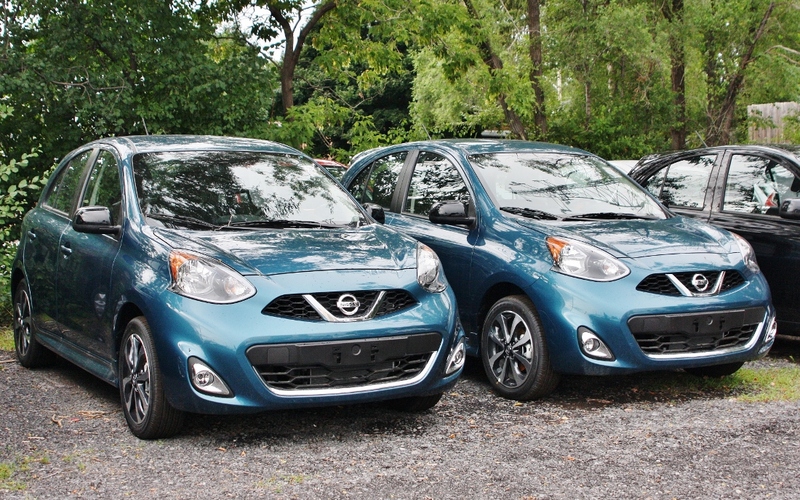 Now that the car’s success in Canada seems a sure thing, perhaps Nissan will loosen up and increase the range of options and trim packages for the coming model year. I think it would serve to make an already appealing subcompact even more worthy of consideration. 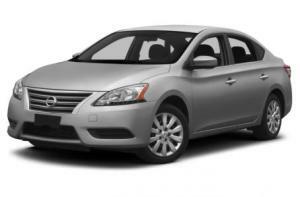 This entry was posted in Musings and tagged Micra, Nissan, Nissan Micra on July 29, 2014 by Steph Willems.